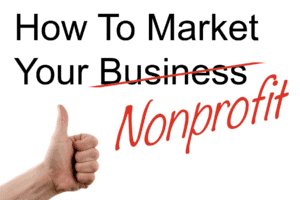 Home > Branding > What is Nonprofit Marketing? Similar to for-profits, nonp rofits that go through a branding process learn to clarify how they want people to feel about their organization. Clever ads, emotional videos, and well-crafted emails or direct messages can help you get attention and interest. In the long run, however, unless your organization has a clear mission and can explain how you will work to accomplish it, you’ll have a hard time making the case for why people should support you. Successful branding initiatives are a great way to help nonprofits explain who they are and what they do without abstract jargon. They help nonprofits develop language, images, and actions that express their mission, values and approach in a clear, consistent and compelling way. Let’s take a Good Egg client, New Entry Sustainable Farming Project, as an example. 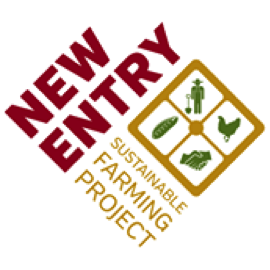 New Entry, based in Lowell, Mass., works with new farmers to build strong businesses, expertise in the field, and a resilient food system. When New Entry relaunched their website, they hired Good Egg Marketing to develop new branding language to encapsulate what they do. Through discussion and creative exercises, we worked with New Entry to distill their core elements into a “brand blueprint” and communications guidelines for staff, board and volunteers. The language was also incorporated into the New Entry relaunched website. They can now articulate their complex mission much more powerfully. Like for-profit companies, nonprofits must also persuade people to “buy” what they’re “selling.” Successful salespeople understand their customers and their motivations. Your donors contribute because they support your organization or cause, but they probably also donate because engaging in charitable activities releases “feel-good” endorphins. People who engage in advocacy want to make a difference, but they may also take action to help them overcome their own feelings of powerlessness. Businesses develop creative and outreach “campaigns” to attract attention and persuade people to buy sugary soft drinks or vote for a candidate, but you can use the same techniques for socially beneficial goals. A campaign is a concentrated effort to achieve a specific goal during a measurable time period. Planning and coordinating everything you do during that time period puts your resources to best use. 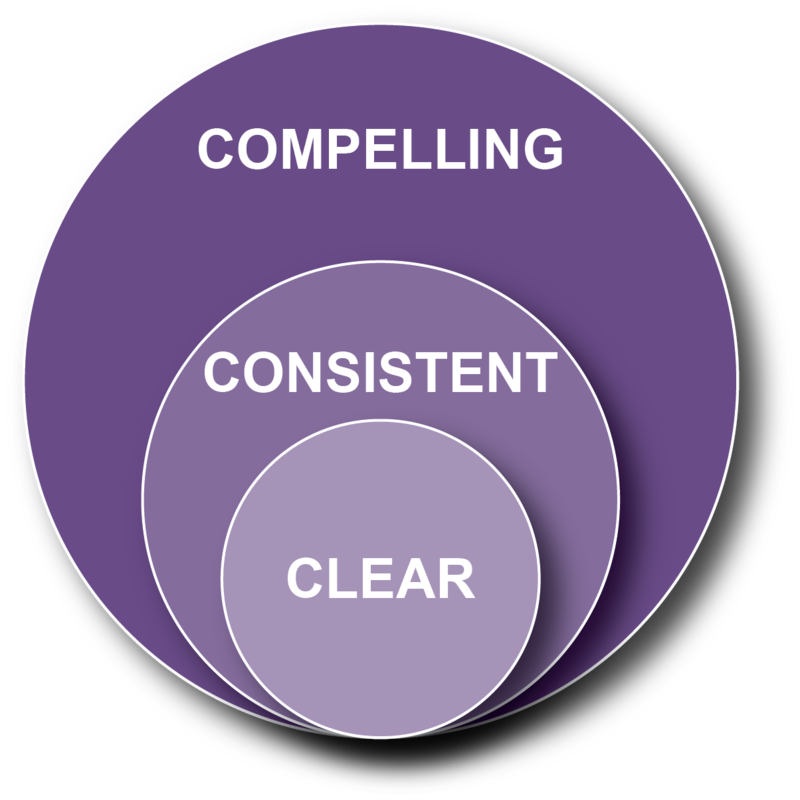 Successful campaigns use research to understand what motivates their target audience and develop impactful messages, visuals, and tactics. Campaigns then use these materials in repeated and coordinated communications and tactics to persuade people to take action. Images, trusted spokespersons, and personal contacts are usually more persuasive than words alone. You may be able to find existing research on how people view your issue online. If not, focus groups, online surveys, or personal interviews can help you learn what your supporters care about and how your organization can best meet their needs. 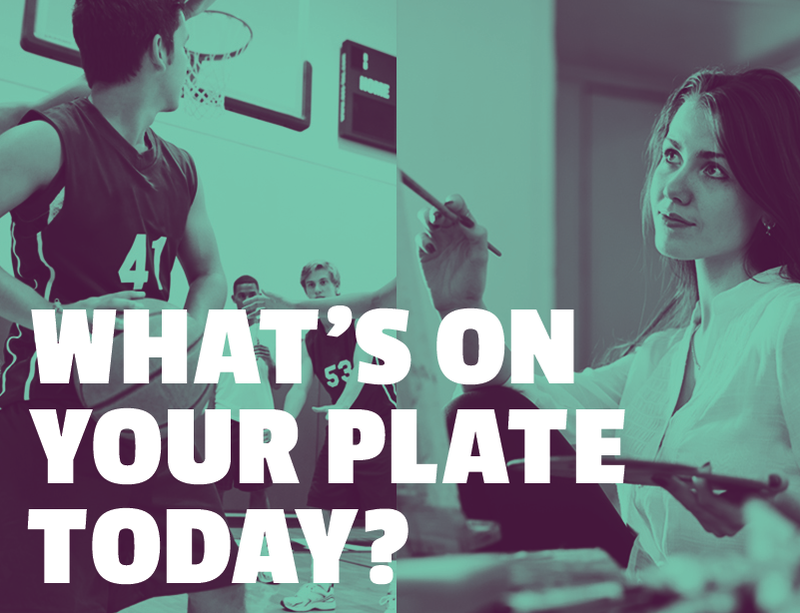 When Good Egg Marketing developed a campaign with Food Connects to help Vermont schools increase participation in their school meals programs, we reviewed the existing research and surveyed school food service professionals to get their input. The research revealed that students are highly motivated to participate in their chosen extracurricular activities. 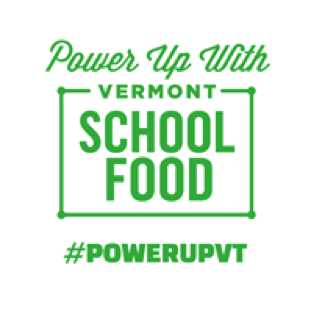 We decided to focus on a positive message that school meals provide the energy to “power up” for activities that take place after a long school day. By associating the two, we were able to make the choice to eat school meals seem cooler and more relevant than the usual nagging messages. Our graphic designer created a logo and social media images that promote our message. The visuals employ colors, type, and images that echo the social media that teens are exposed to every day. 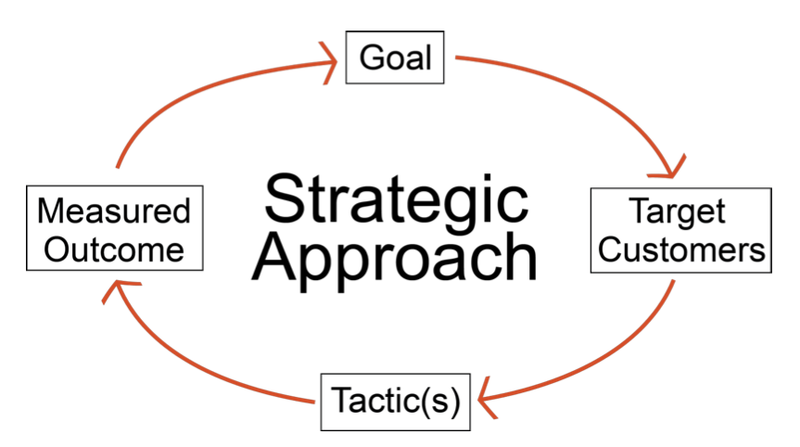 A strategic marketing plan is a roadmap that helps an organization get where it wants to go. Having goals and a written plan enables organizations to use tools like email and social media more effectively. A comprehensive marketing plan should describe who you are and what you do, your target beneficiaries/supporters and their motivations, and your peers/competitors and how you’re unique. In addition, it should outline your strategies: How will you attract and motivate supporters to take action? How will you keep them engaged? Your plan s hould include specific activities you’ll undertake to carry out your strategy, including your budget, timeline, and who will do what. And an effective plan should have ways to measure and evaluate its success. If this seems too daunting, you can just spend 1-2 hours creating a simple marketing plan that outlines your specific goals, the people you’re trying to reach, the tactics you’ll use to reach them, and how you’ll measure if it’s working. After all, a simple plan that you follow is better than a full marketing plan that is never completed or used! Marketing is both an art and a science. You can learn from observing how for-profit companies use branding, campaigns, and marketing tactics to achieve their goals. If you don’t have time to go through a full branding process, launch a campaign, or create a comprehensive marketing plan, trying out one new thing and evaluating whether it works is a great way to get started.